‘The Salaf as-Salih did not do this even though they could have done it and there was no prevention in doing so. If the Mawlid was good or seen as beneficial the Salaf -Radi Allaahu anhum- would have had more of a right to it than us because they were the greatest in love for the Messenger of Allaah -sallAllaahu alayhi wa sallam- and in respect for him, compared to us, and were more concerned for goodness. How can one actualise one’s love for the Messenger (sal-Allaahu `alayhe wa sallam)? “The Prophet (peace be upon him) is the best of creatures and he is the teacher and advisor, yet he (peace be upon him) did not celebrate his birth. and the rest of Sahabah (may Allah be pleased with them all) who were the most knowledgeable, loved the Prophet (peace be upon him) more than anyone of us, and were the most well-informed of his Sunnah did not celebrate it. Every Bid‘ah is a Dalalah (deviation). 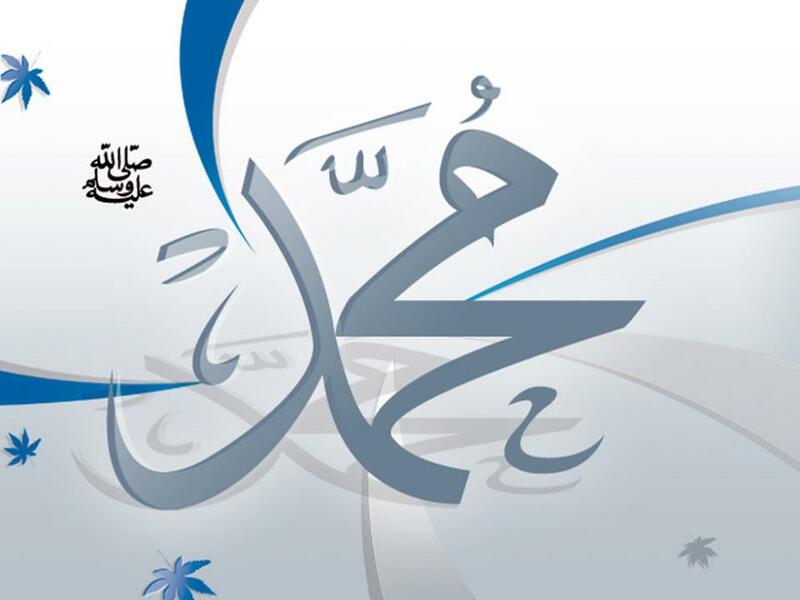 Is celebrating the Mawlid a good Bid`ah? Don’t forget fast on the day of Ashura,plus a day before it or after it..
Don’t forget to fast on the day of Ashura (10th of Muharram) plus to fast a day before it which is the (Taasu’a: 9th of Muharram) or after which is the (11th of Muharram) to be different from the Jews. Imam An-Nawawi said commenting on this hadeeth: Some people think these words stand to mean that `he will observe Saum on the 9th of Muharram only. But this interpretation does not agree with other Ahadith. In order to oppose the Jews, he (sallallaahu ’alayhi wa sallam) resolved to observe one more Saum with that of 10th of Muharram and ordained it for the Muslims. Whats the reward of fasting on Ashura you may ask? So don’t lose this chance to get Ajr from Allah! And May Allah Accept it from us Ameen! Why is it recommended to fast on this day? 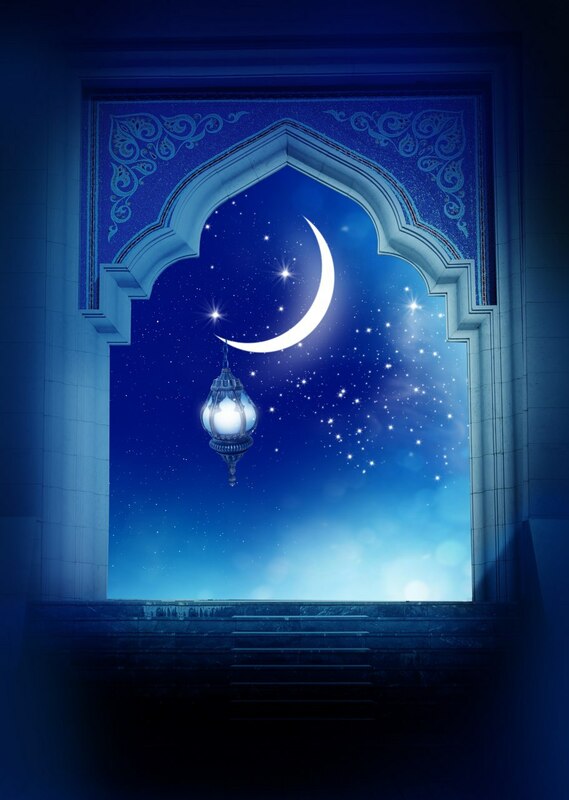 It is the day on which Allah granted Prophet Musa (‘Alayhissallaam) emancipation from Pharoah and so they (the Jews) observed Sawm (Fasting) in token of their joy. On this, he (Salla Allaahu ‘alaihi wa sallam) said that Muslims have greater right to observe Sawm than the Jews , consequently, he (Salla Allaahu ‘alaihi wa sallam) also observed Sawm on the 10th of Muharram. Then he said that if he lived the following year, he would observe Sawm on the 9th of Muharram also, so that muslims would be different from the Jews. Many scholars are of opinion that the fasting of ‘Ashoura was obligatory in the beginning then it was abrogated by the fasting of Ramadan.